It always astounds me when national leaders get something so entirely wrong. 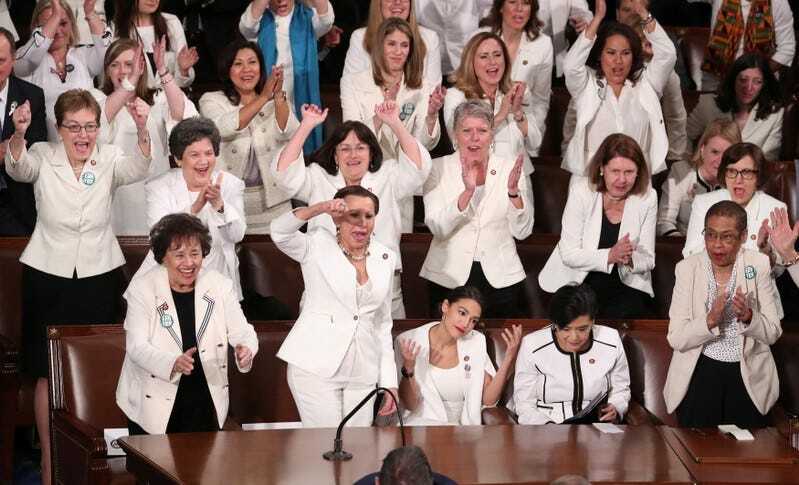 In this example, we see a group of women in Congress with so little understanding of the history of our nation that while they intended to mock President Trump, they ended up making quite the mockery of themselves. Go ahead and take a look if you don’t believe my words. It was the Republicans who supported and were supported by the First Ladies of Woman’s Rights in America. 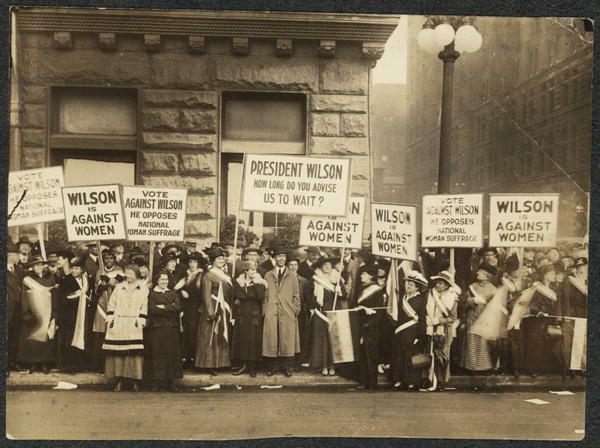 It was the Republicans who in 1920 (as best I recall off the cuff) who forced Woodrow Wilson to give the right to vote to women. And so they wanted to trumpet out a statement. Well I think the thing they might want to do now is either apologize or en masse surrender and join the party that fought for their rights… And by the way, before someone is tempted to think this inequity is a case of past versus present, please take a quick look at the wages paid women staffers on HRC’s campaign versus the wages paid by President Trump’s campaign. For that matter take a look back in the last two decades as to how DNC and other Democrat women staffers have made per the dollar made by male staffers then when you’re done being shocked by the party whose mouth moves but never in time with the truth, take a good look at how much the Republicans have paid their female staffers. One party is great at lying. The other party is better at doing but not so great at publicizing. I’ve never understood this. Perhaps it’s time for a book attempting to set the record straight and tracing the Confederated States of America down through American history so that there is may less lies spread about and whole lot more truth? This entry was posted in Poetry and Poems and tagged 1920, Blame, Brinksmanship, Congress, Democratic Record, Dressed, Equal, Equal Wages for Equal Work, Freshman Class, History, History Buff, Immaturity, Ladies, Lady Sufferagettes, Learned, Lesson, Liberty, Olive Branch, Photograph, Photographic Evidence, Poem, Poetry, Politcal Game, President Trump, Republican, Republican Record, Seneca Falls, State of the Union, Symbol, Vote, White, Women's Rights, Woodrow Wilson. Bookmark the permalink.